Spectrum Noir ColourTint pencils are graphite based with just a hint of colour. They produce a beautiful muted effect that come to life when blended with water! These fabulous artist-quality pencils will help create unique, sophisticated finishes that will stand apart from the crowd. When the ColourTint pencils are blended, the high quality, fully water-soluble pigments come alive, giving a vibrant colour and exceptional movement of the colour! 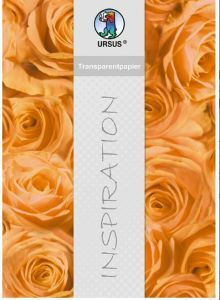 This will give an endless range of beautiful, diffused watercolour effects - perfect for all levels of colourist. 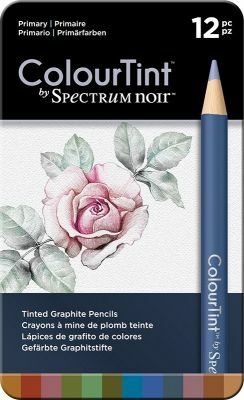 The ColourTint pencils will also work beautifully in conjunction with our fantastically popular AquaBlend watercolour pencil and our Sparkle markers.